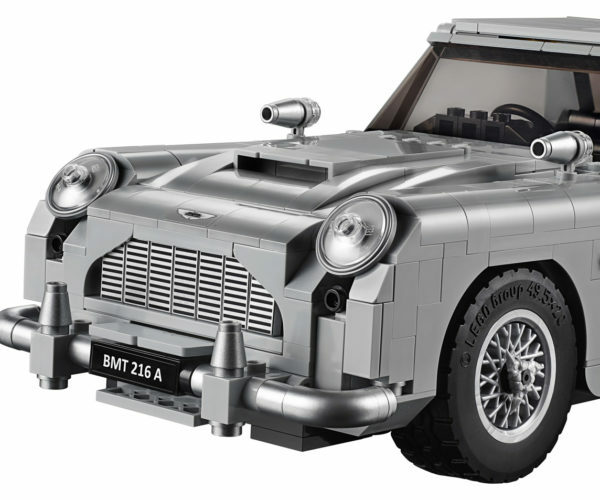 We here at Technabob don’t just watch James Bond movies to see the spy in action saving the world from villains. 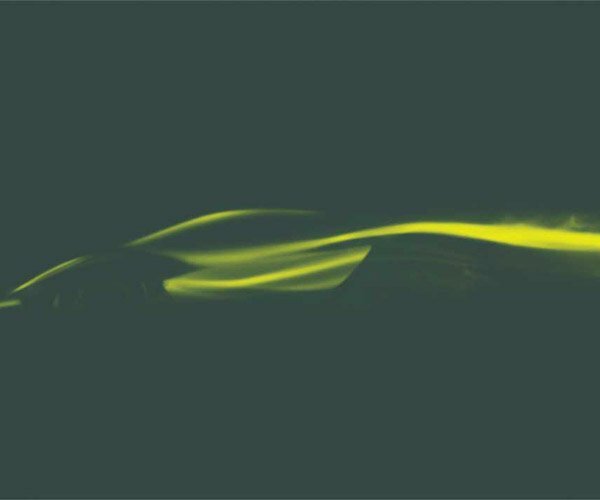 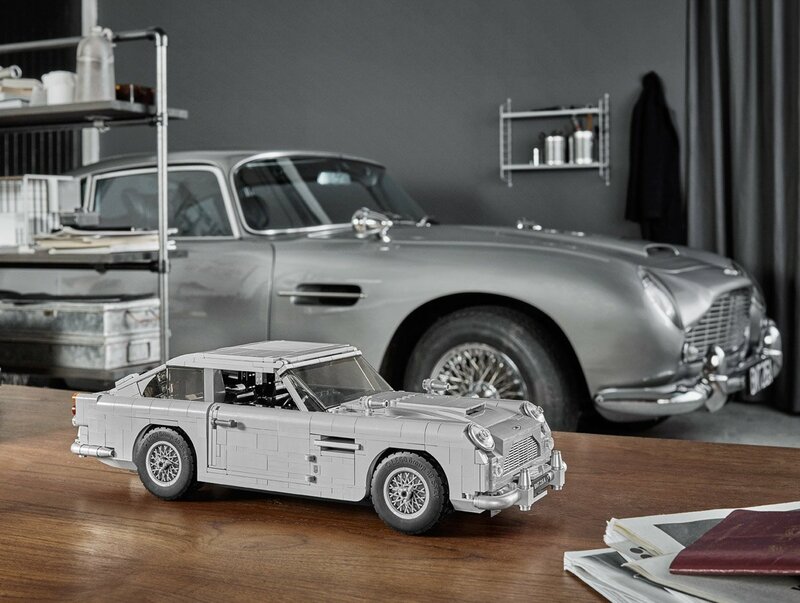 It’s all about the gadgets, the women, and the cars. 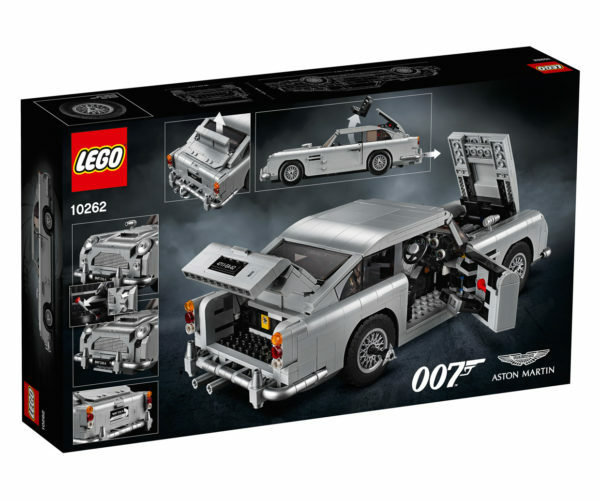 007 has great taste in all of those areas. 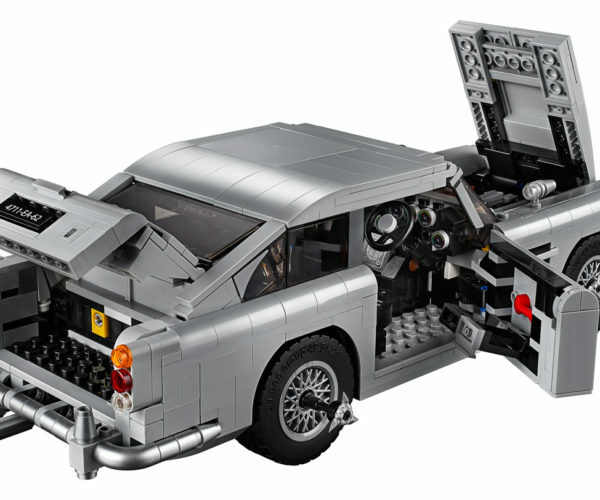 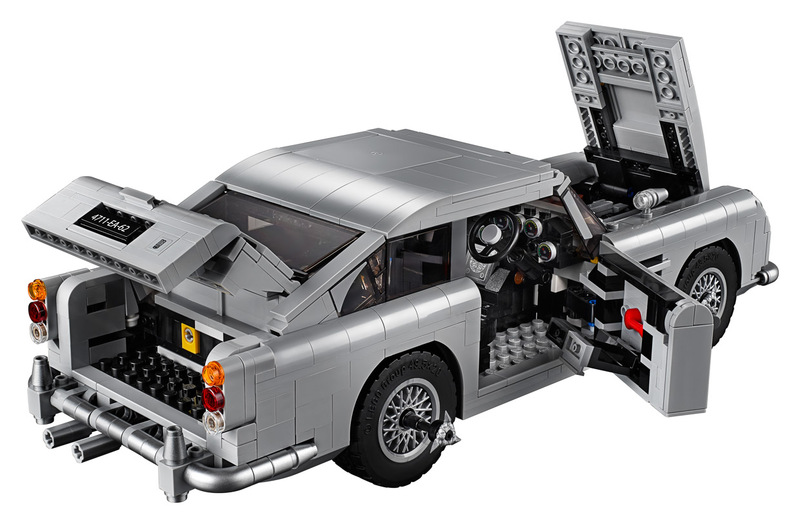 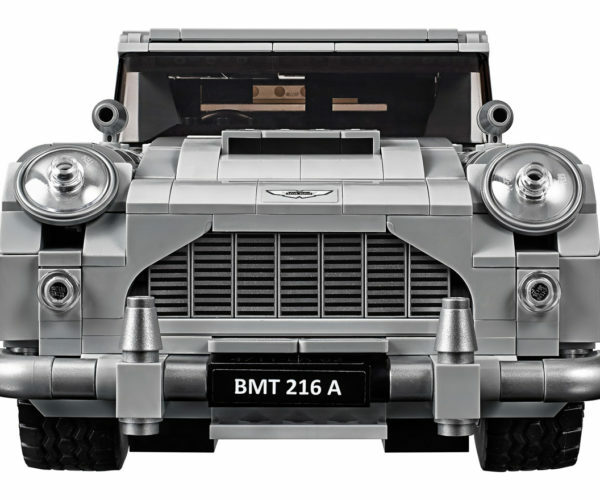 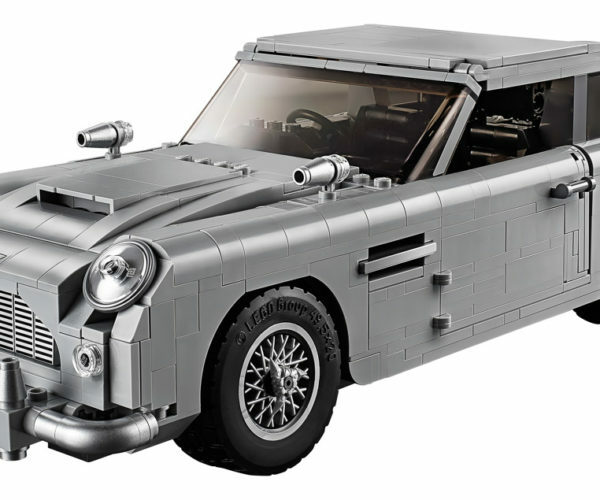 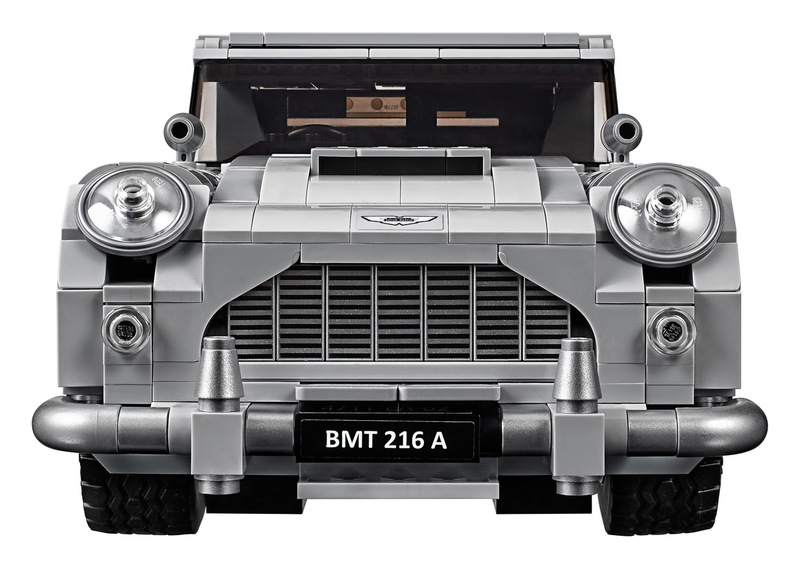 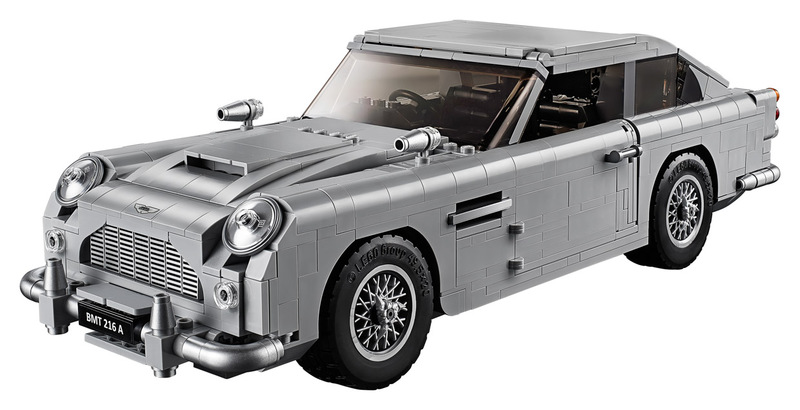 And now LEGO designers have recreated the iconic 1964 Aston Martin DB5 that Sean Connery drove as 007… with all of its wonderful gadgets. 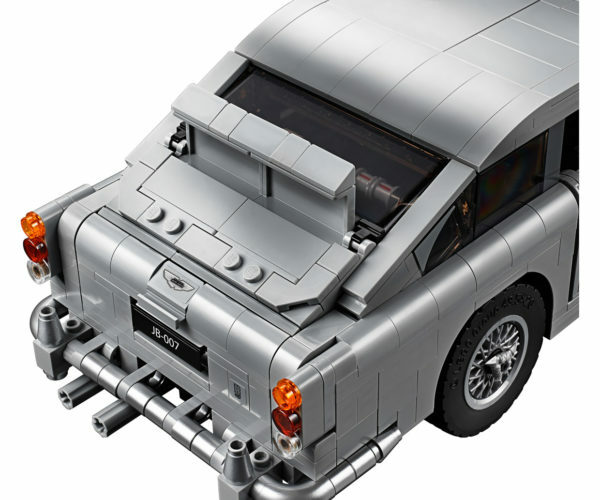 The new 1,290-piece DB5 is a must for Bond fans. 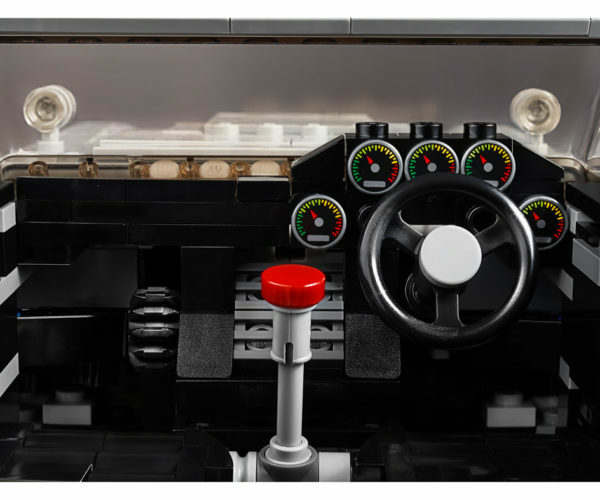 The outside looks great, but the real magic happens inside. 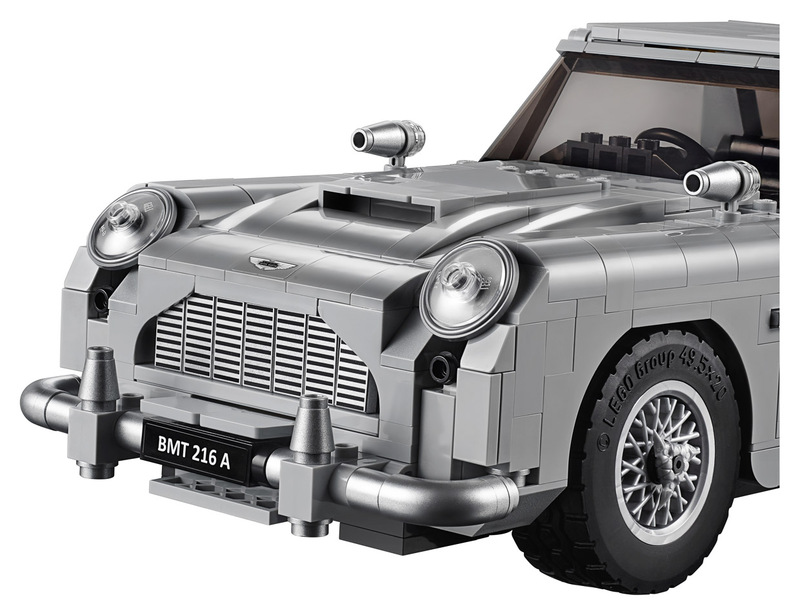 This replica from Goldfinger has a rotating license plate, retractable bullet shield behind the rear window, tire slashers on the wheels, a telephone in the driver’s door, a concealable tracking computer stashed inside the dashboard, pop-out machine guns under the headlights, and a functional passenger-side ejector seat. 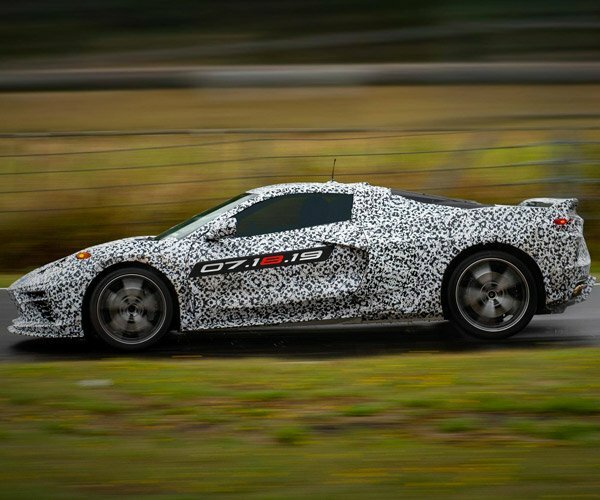 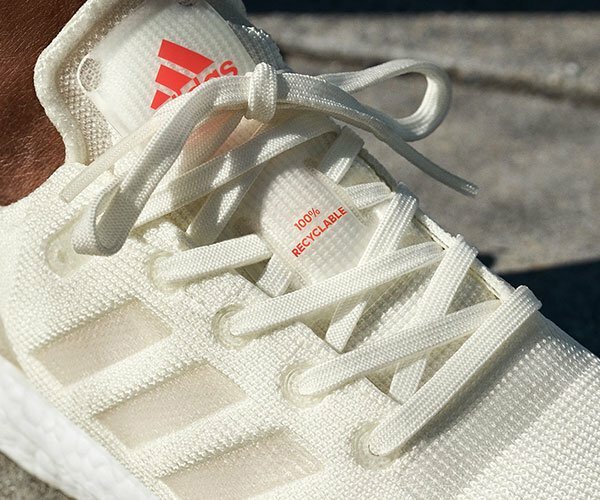 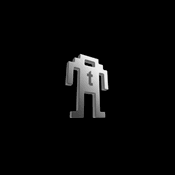 How awesome is that list of features? 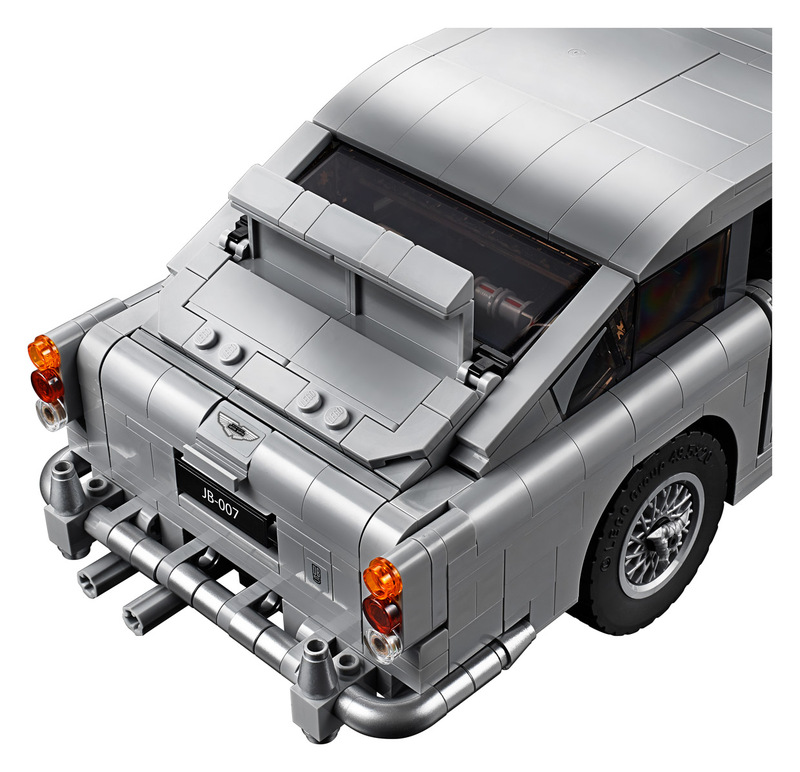 Just pull the rear bumper to open the roof and that triggers the ejection mechanism. 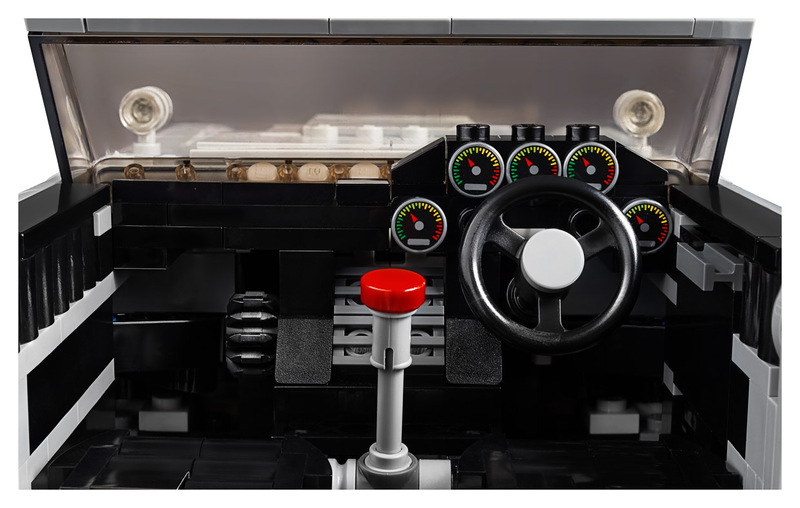 Pulling back on the stick shift reveals the machine guns in front. 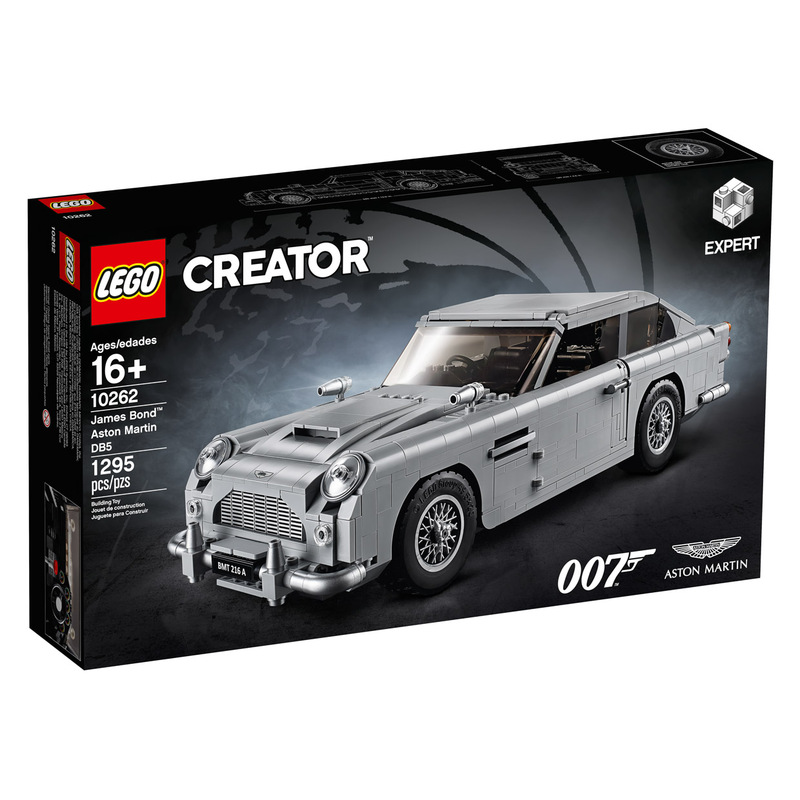 LEGO did a great job with this design, and any Bond fan would love to have it in their collection. 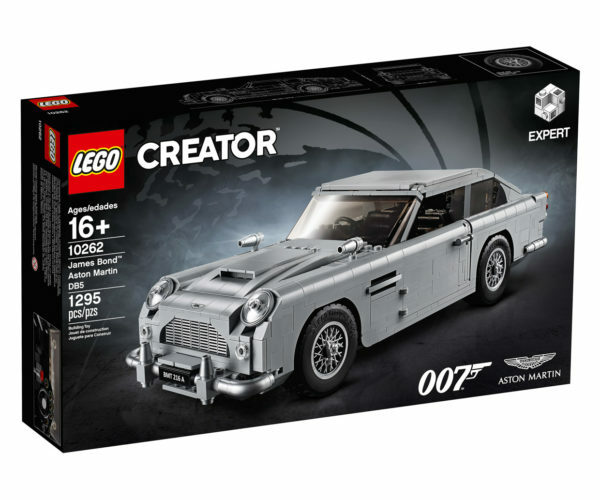 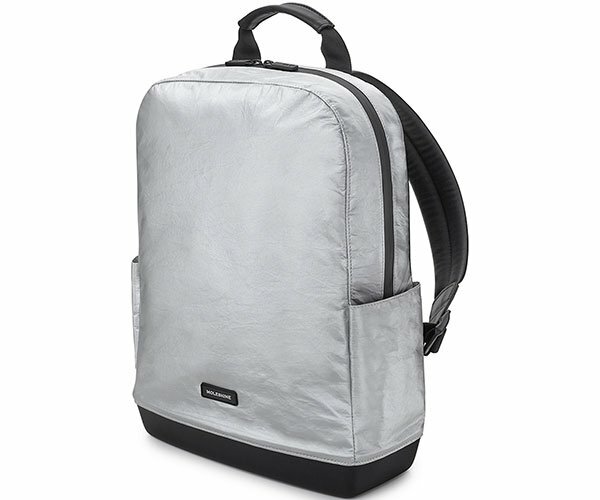 The model will be in stores on August 1, or on LEGO’s online shop, for $149.99. 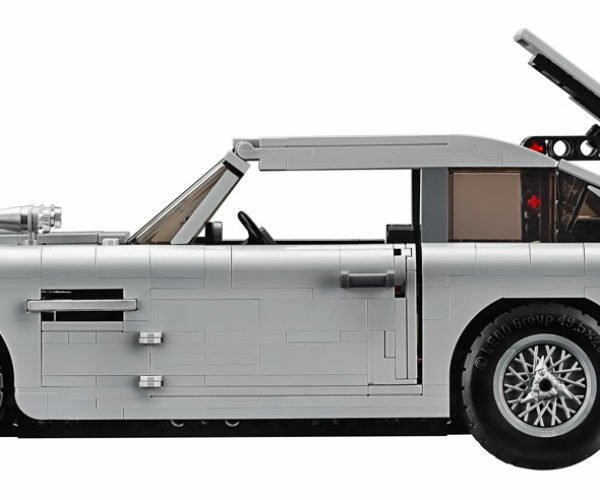 LEGO VIPs and SDCC attendees might be able to snag a set earlier. 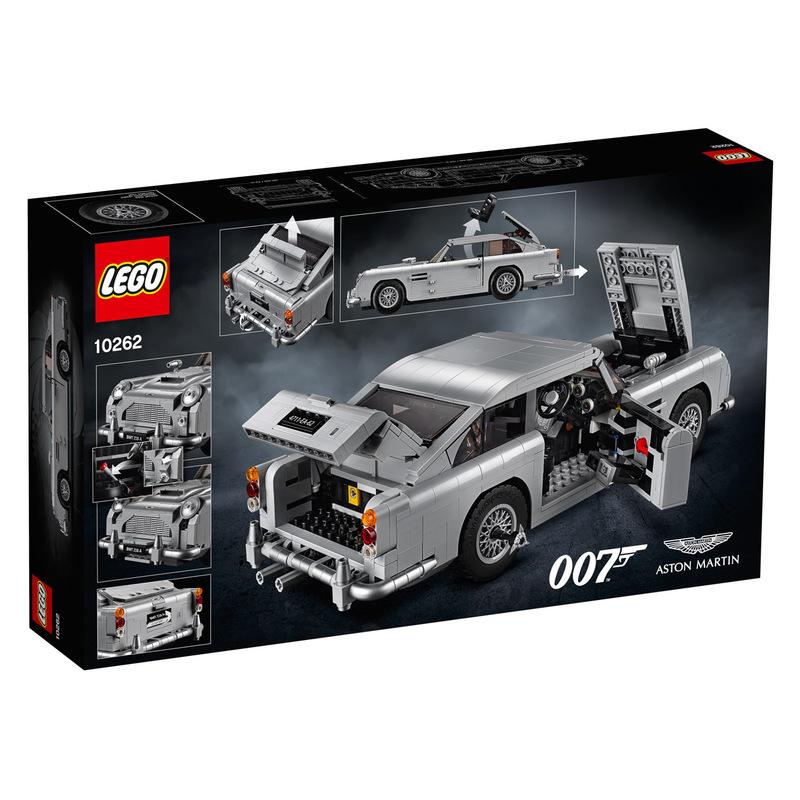 This set will be a joy to build, no matter who your favorite James Bond is.